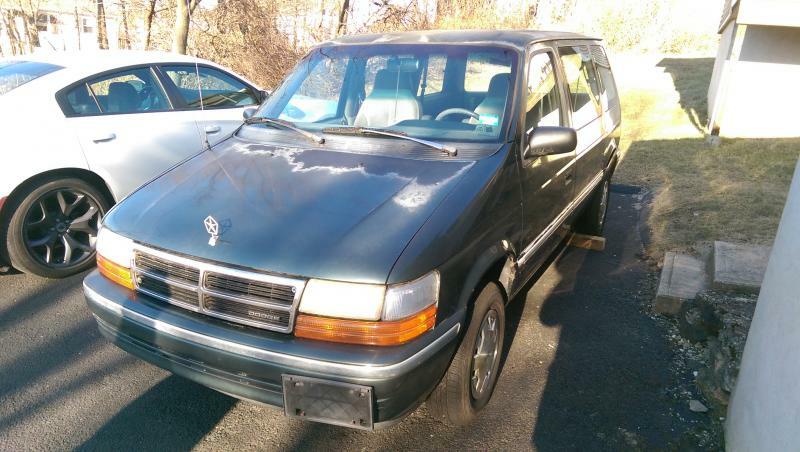 93 Dodge Caravan 2.5L NA 5MT - New Fairfield, CT, USA - Turbo Dodge Forums : Turbo Dodge Forum for Turbo Mopars, Shelbys, Dodge Daytona, Dodge SRT-4, Chrysler PT Cruiser, Omni and more! Listed for my dad, who doesn't do the Internet. 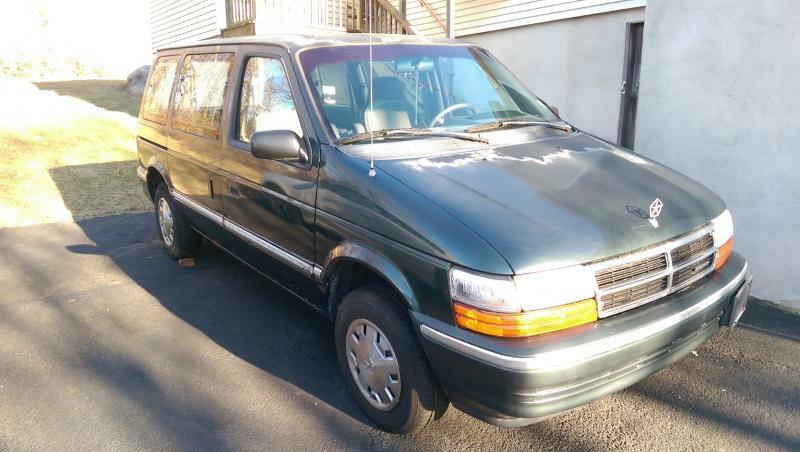 1993 Caravan with a 5 speed manual trans. 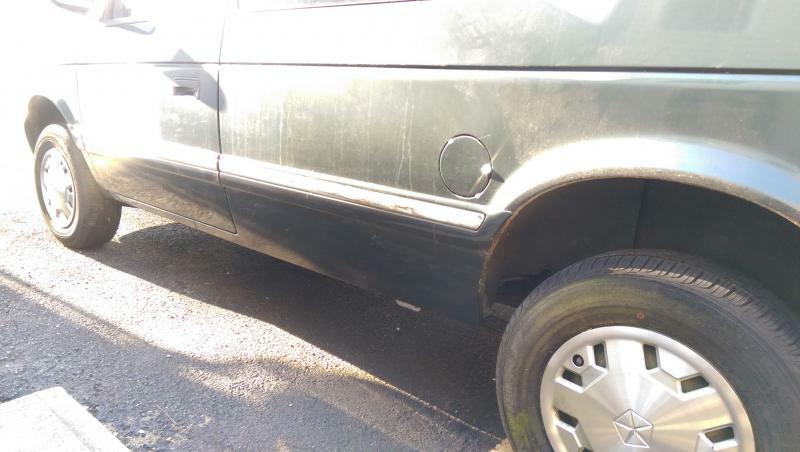 Engine not currently running, but was driving/shifting/stopping. No body rust! Would be a great candidate for a turbo swap! PM me for more info. Sounds like $600 but if you want to PM me I'll give you his number.